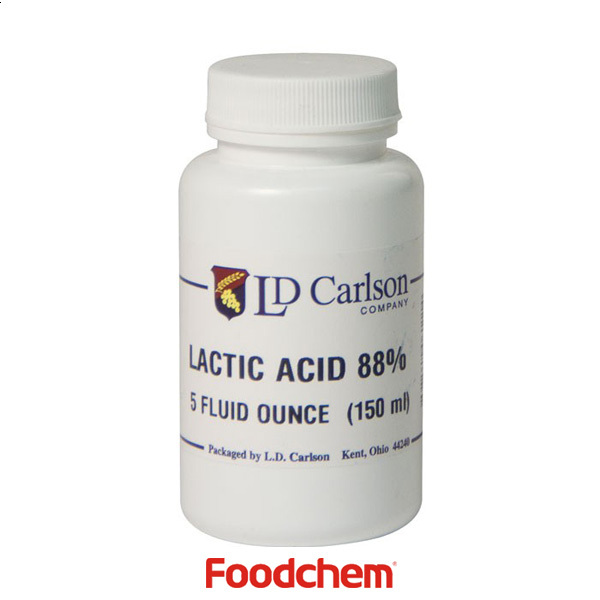 L- LACTIC ACID 85% is one of the popular food additives and ingredients in most countries, As a professional L- LACTIC ACID supplier and manufacturer, Foodchem International Corporation has been supplying and exporting L- LACTIC ACID 85% from China for almost 10 years, please be assured to buy L- LACTIC ACID 85% at Foodchem. Any inquiries and problems please feel free to send emails to us via sales@foodchem.cn, we will reply you within 1 working day. Your Inquiries will be replied within 24 hours. Save Big Now, Discount Expires Soon. 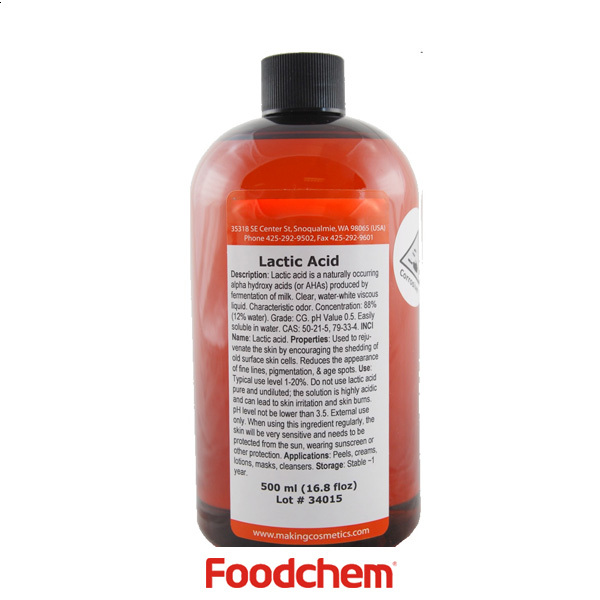 Lactic Acid is a chemical compound that plays a role in several biochemical processes. Also known as milk acid, is a chemical compound that plays a role in several biochemical processes. (6) Lactic acid powder is a direct sour conditioner for the production of steamed bread. Lactic acid is a natural fermented acid, so it can make bread unique. Lactic acid is a natural sour taste regulator. 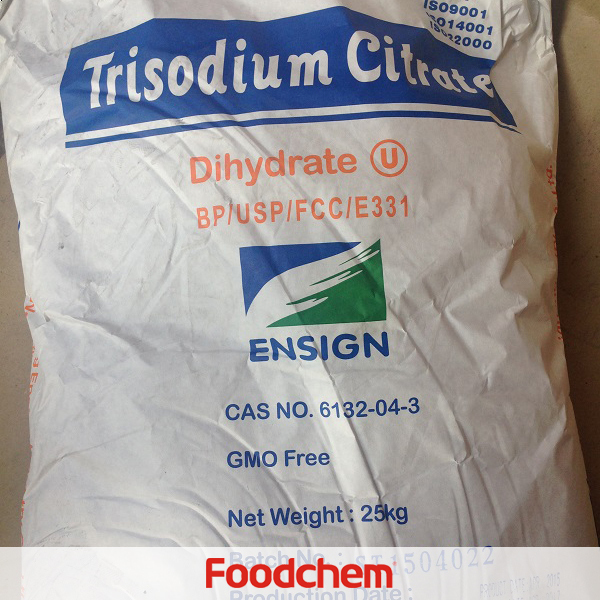 It is used for baking and baking in bread, cakes, biscuits and other baked foods. It can improve the quality of food and maintain color. , extend the shelf life. 1, What kinds of certificates can you offer? 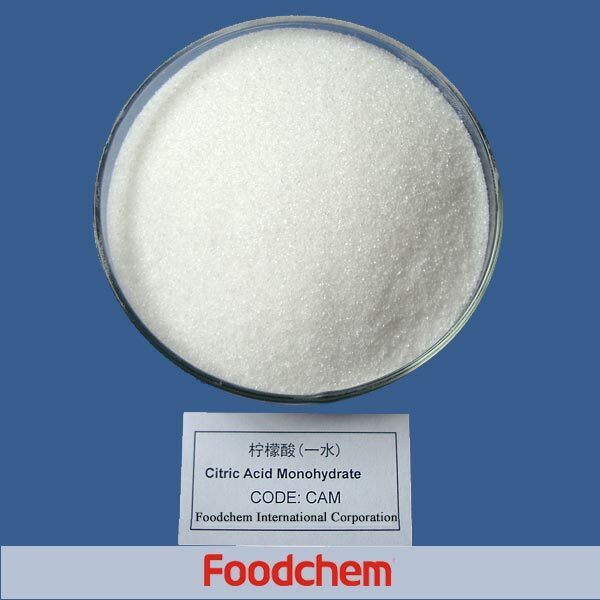 Foodchem is an ISO2008 9001 certified company, as for L- LACTIC ACID 85%, we can offer HAPPC, KOSHER, HALAL Certificates, ect. 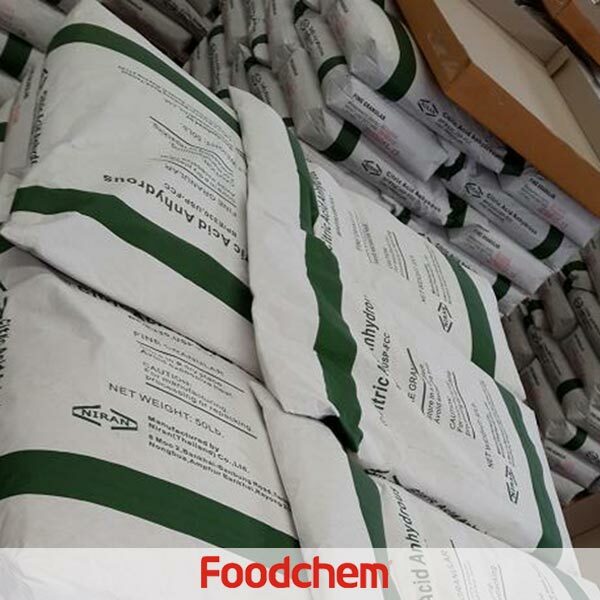 2, Is Foodchem a manufacturer or just a trading company? 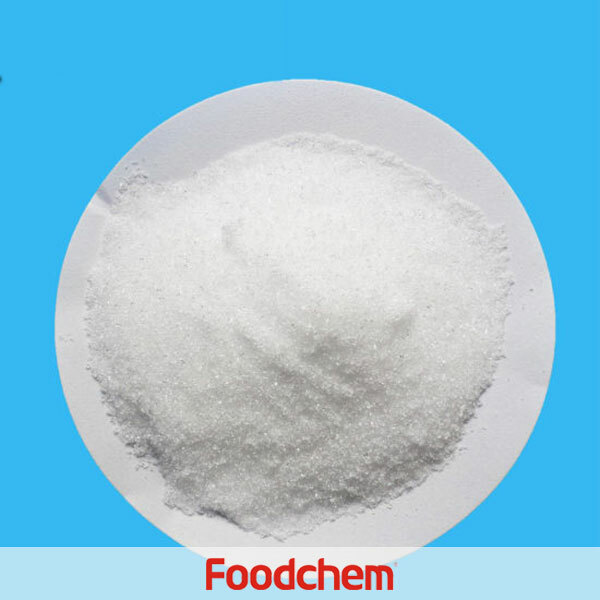 Foodchem is both manufacturer and trading company, we are L- LACTIC ACID 85% distributor, at the same time, we are manufacturer of other products. 3, What is the Min Order Quantity of L- LACTIC ACID 85%? Different products have different MOQ, for L- LACTIC ACID 85%, the MOQ is 500kg. 4, What is the price of L- LACTIC ACID 85%? 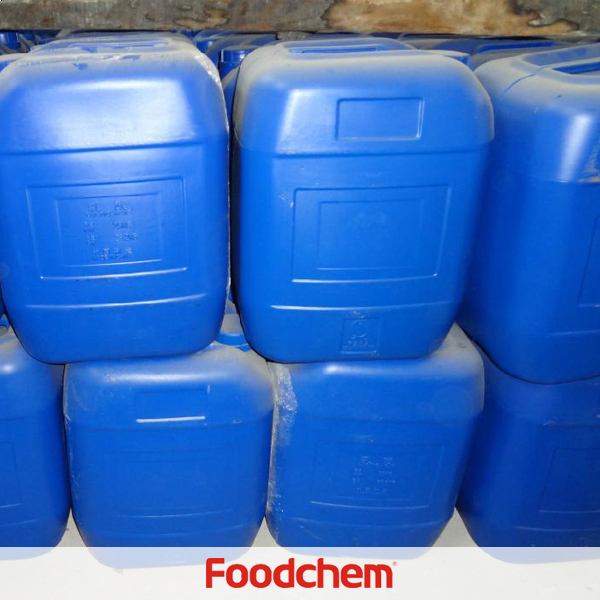 Foodchem is a famous supplier and manufacturer of L- LACTIC ACID 85% in China, and has been corporate with many L- LACTIC ACID 85% suppliers for several years, we can provide you with cost-effective L- LACTIC ACID 85%. 5, How long shall we wait for your reply? We can guarantee to reply your inquiries of L- LACTIC ACID 85% in less than 24 hours in working days. 6, What kinds of transportation types can you provide? Our main transportation methods include air transportation, land transportation and water transportation. 7, What kinds of payment terms can you accept? The most commonly used payment terms are T/T, L/C, D/P, D/A, etc. 8, How long will I receive my good? 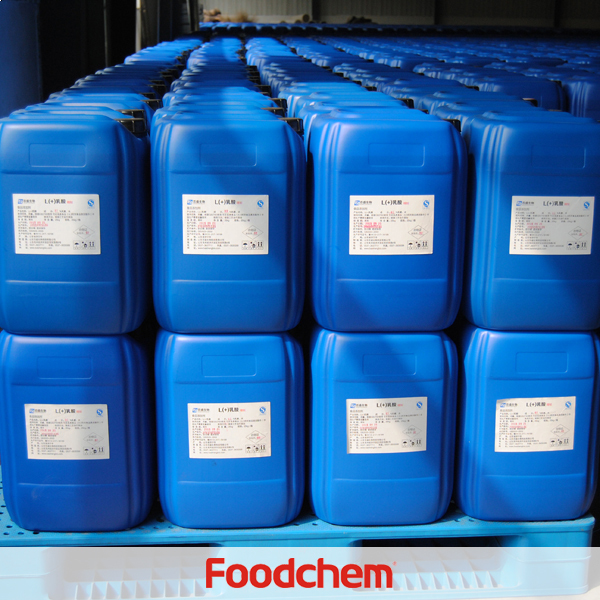 Foodchem has its own EDC warehouse in Shanghai, when your purchase order has been confirmed, inventory products will deliver within 1 week, other products delivery in 2 weeks. phammai lanQ : Hello,can you supply lactic acid of 88% purity? Having scanned your website ,only to find lactic acid 80% and 85%. 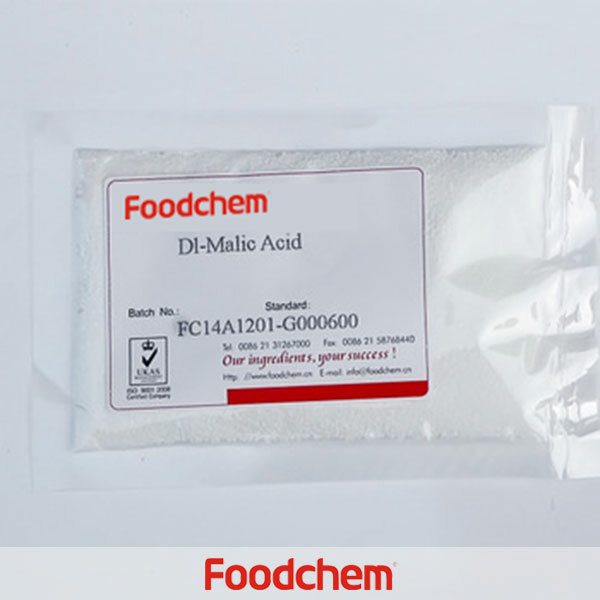 FOODCHEM A : Well,except for lactic acid 80% and lactic acid 85%.we can aslo supply lactic acid 88% light yellow liquid or lactic acid 88% colorless liquid.